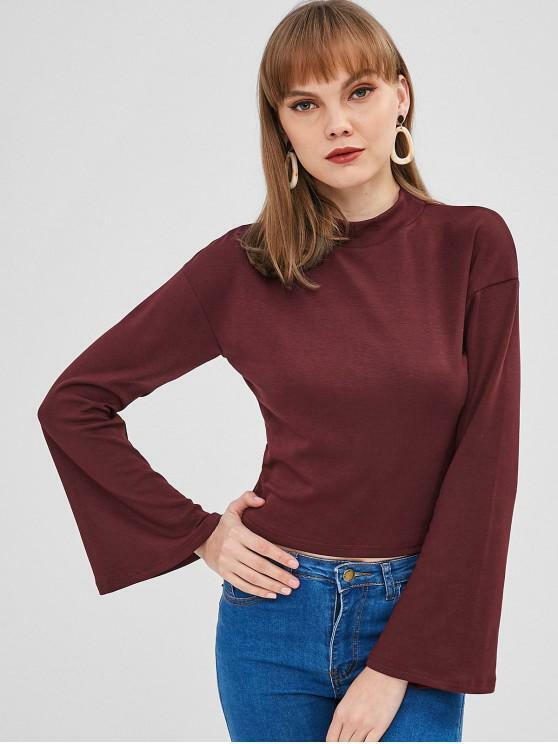 Everyone needs some unique yet feminine tees for any casual occasion, just like this long-sleeved tee. 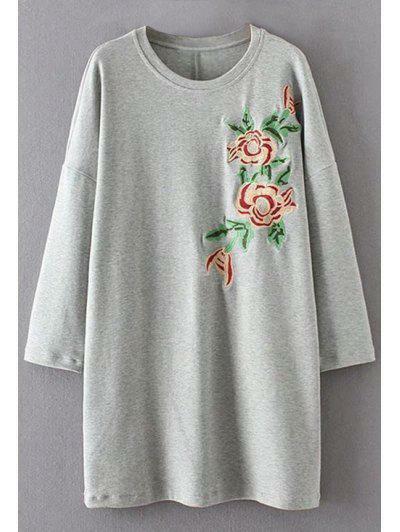 It looks plain but is specializing in the long flared sleeve for a little edge. 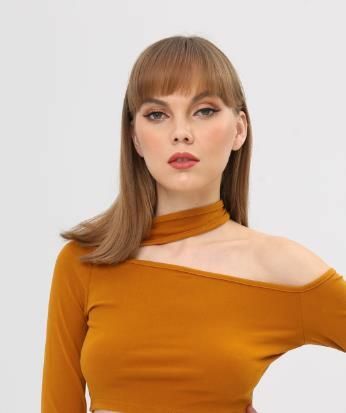 The subtly cropped length ends the look.